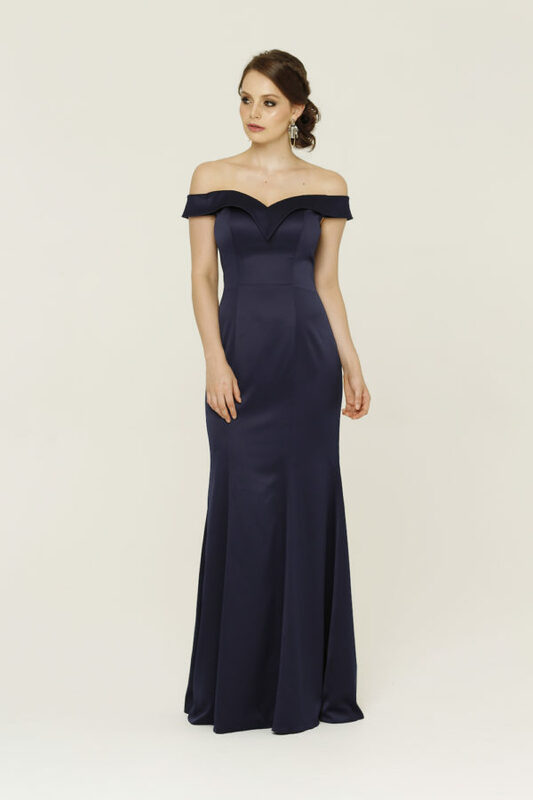 Take the plunge in the (name) formal dress by Faviana. This chiffon dress features a full skirt with a flirtatious leg split and a plunging V-neck that shows a perfect amount of skin. Take the plunge in the Deep V-Neck A-Line Chiffon formal dress 7747 by Faviana. This chiffon dress features a full skirt with a flirtatious leg split and a plunging V-neck that shows a perfect amount of skin. Beautiful lace-up details in the back are symmetrically flattering and ensure a perfect fit. This modern dress is great for any occasion – formal, wedding or black ties event.